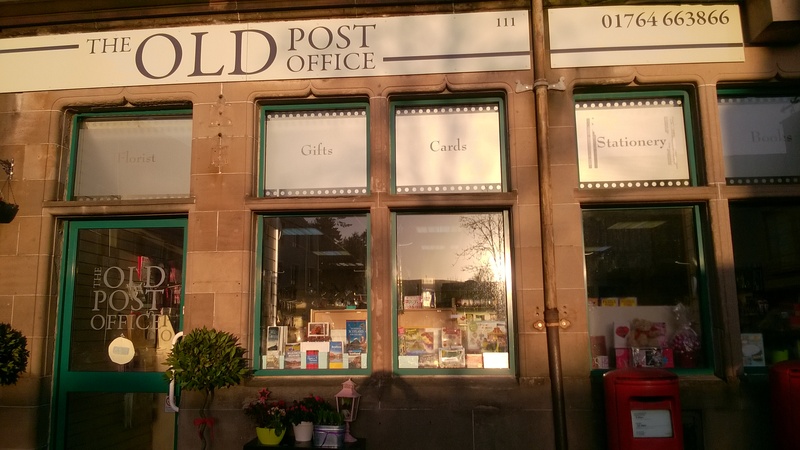 Perth and Kinross Council have recently given approval to a planning application for a 40 cover restaurant in the Old Post Office building. All plant or equipment shall be so enclosed, attenuated and/or maintained such that any noise therefrom shall not exceed Noise Rating 35 between 0700 and 2300 hours daily, or Noise Rating 20 between 2300 and 0700 hours daily, within any neighbouring residential property, with all windows slightly open, when measured and/ or calculated and plotted on a rating curve chart. Servicing of and deliveries to the premises shall be carried out between 0700 and 1900 Monday to Saturday only, with no servicing or deliveries permitted on Sundays. The applicant is Milano Glasgow who currently operate a steak/pizza/pasta restaurant in Cumbernauld.